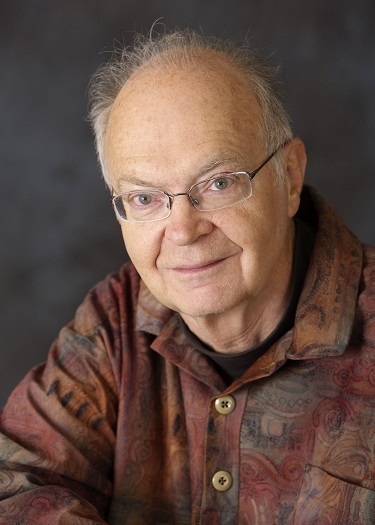 One of the most influential person in Computer Science History. 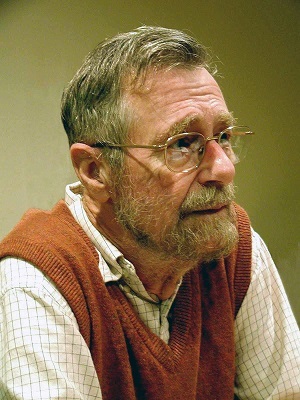 Founder of many algorithms including Dijkstra's Algorithm and Shunting-yard algorithm. He coined the term Structured Programming. His works on verification of programs correctness are outstanding. The greatest living computer scientist. Founder of Unix, B, UTF-8 and many other things. 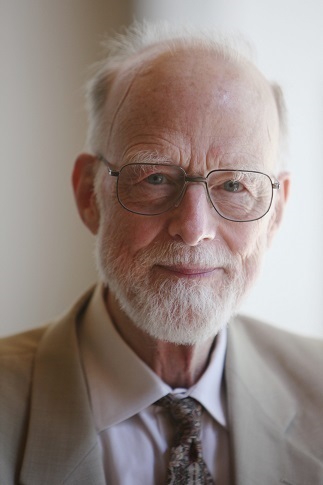 Co-creator of C and Go programming languages and Plan 9 from Bell Labs. He is a living example of how a single person can accomplish so much and change the world. 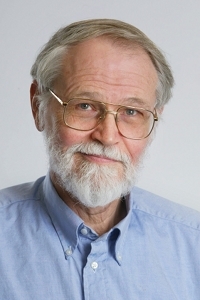 Kernighan has written ten times as much readable prose as has Ritchie, Ritchie ten times as much as Thompson. It's tempting to say that the reverse proportions hold for code, but in fact Kernighan and Ritchie are more nearly tied and Thompson wipes us both out. Creator of C programming language. 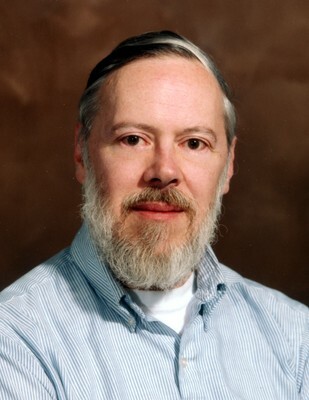 He made great contributions to Unix, especially to it's portability. Creator of a series of innovative programming languages such as Pascal, Modula-2 and Oberon. Amazingly, every new language he created was simpler and smaller yet more powerful then it's predecessor. Creator of the most used sorting algorithm QuickSort. His Communicating Sequential Processes paper was very influential and implemented in Golang. 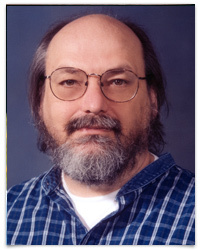 He also made great contributions to programming language design. 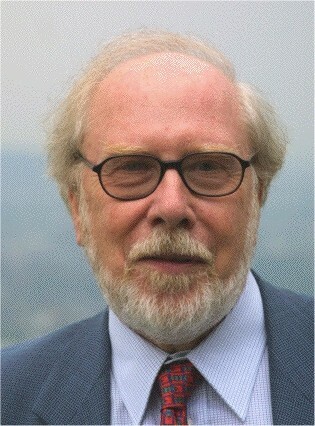 Author of the multi volume books The Art of Computer Programming, known as The father of the analysis of algorithms. Co-author of the classic, The C Programming Language along with many other great books like The Practice of Programming.